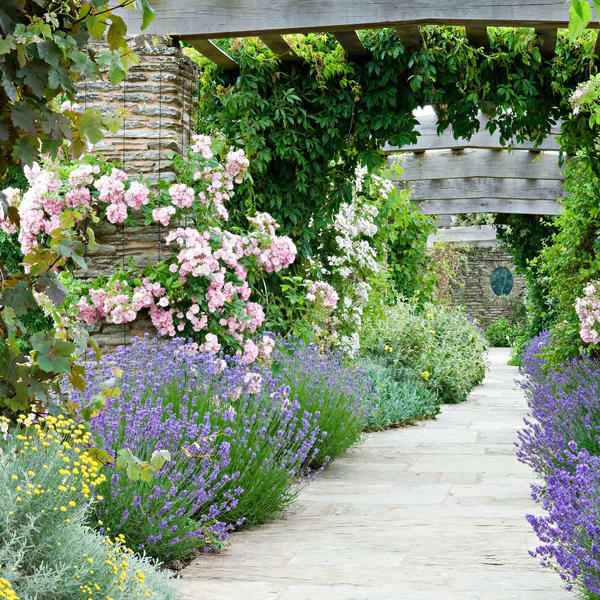 Britain boasts an astonishing variety of stunning gardens that are also accessible to the public. 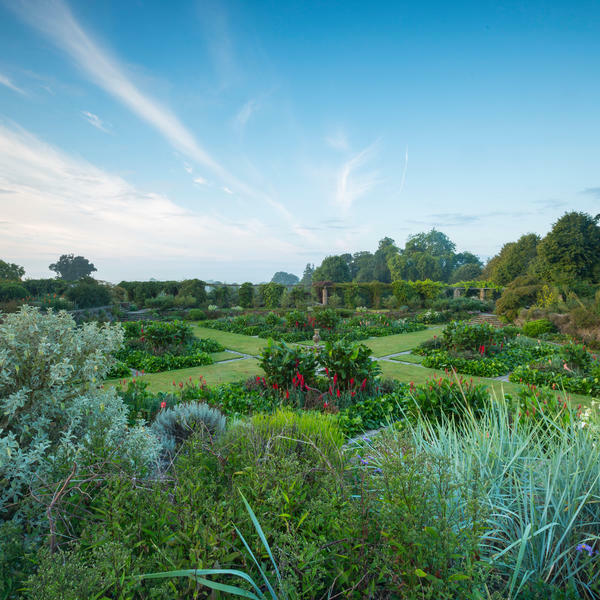 This unique tour will take in some of the most picture-perfect grounds in the country, focusing on the southwest of England, which has an array of unforgettable designs. 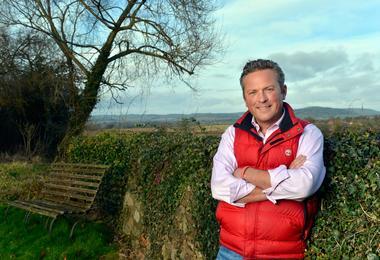 Making this one-off trip even more special is the fact that you will be joined by Jules Hudson, a hugely knowledgeable and enthusiastic writer and broadcaster, known for his appearances on Countryfile and Escape to the Country. 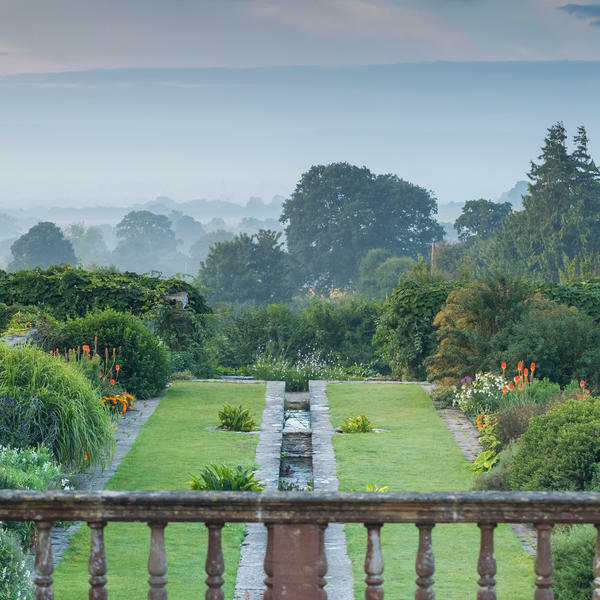 "There is nothing as thrilling as that moment you open the door of a walled kitchen garden and step inside," he says. "It's like crossing a magical threshold, a chance to leave behind all that is burdensome with the world outside." A versatile writer and broadcaster, Jules is known to millions as the presenter on the BBC's Escape to the Country, as well as from his frequent appearances on Countryfile. 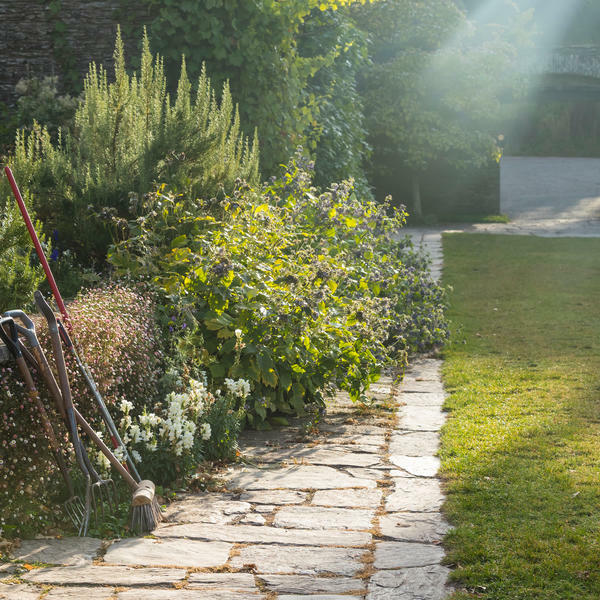 A keen countryman and craftsman, Jules spends his spare time renovating his period home and garden in Herefordshire, ably assisted by his partner Tania, their new baby boy Jack, and Labradors Teddy and Iolo. 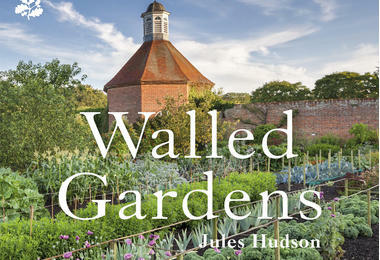 His new book, Walled Gardens, has just been published. There is nothing as thrilling as that moment you open the door of a walled kitchen garden and step inside. It’s like crossing a magical threshold, a chance to leave behind all that is burdensome with the world outside. * Price based on two sharing. Subject to availability. Exact order of itinerary may vary according to local conditions and at the tour manager’s discretion. Our travel partner Travel Editions is ABTA-bonded and this trip is ATOL-protected. 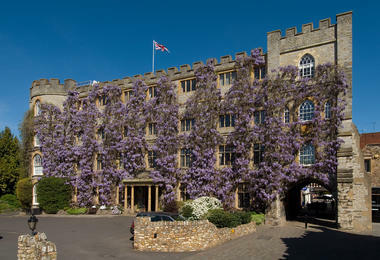 Today you will check into the historic and luxurious Castle Hotel in Taunton, which will be your base for this trip. 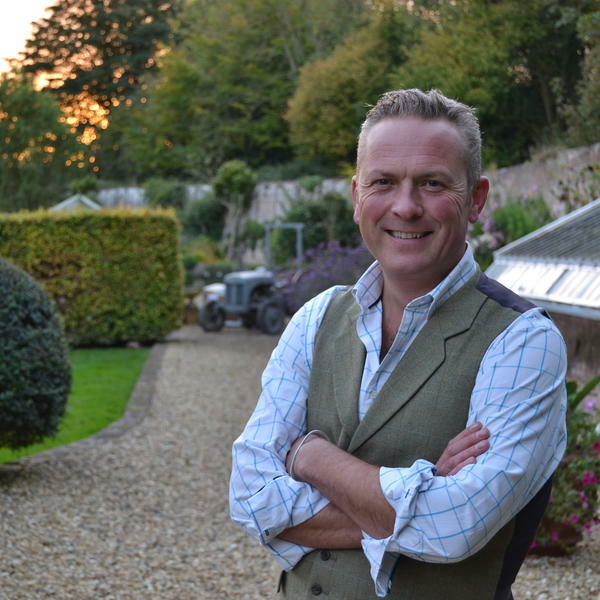 In the evening, Countryfile presenter and writer Jules Hudson will deliver a welcome talk and you will enjoy welcome drinks and a delicious dinner with wine in the fabulous Castle Bow Restaurant in the hotel. 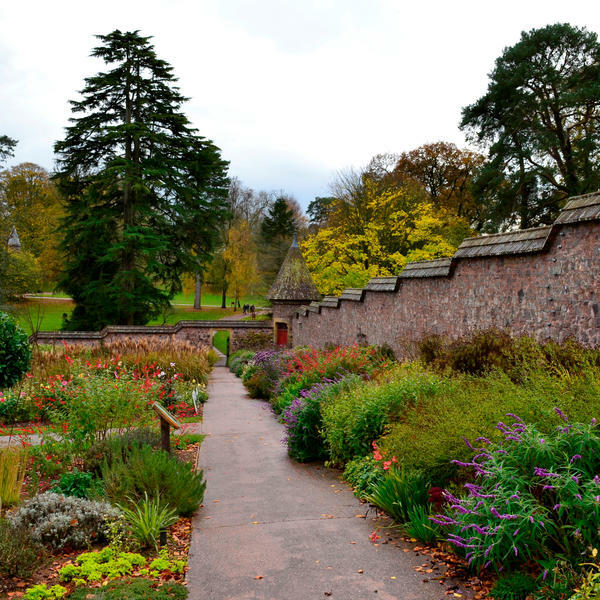 This morning you will explore the wonderfully restored walled gardens at the National Trust's Knightshayes Court. Managed by a team who specialise in plants favoured in the Victorian era, Knightshayes preserves many species that are close to extinction. 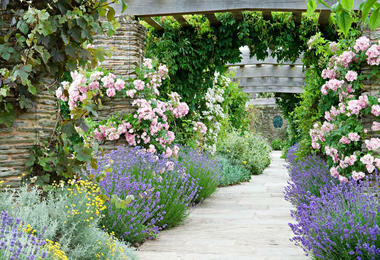 It is one of Jules' favourite English gardens and he will accompany you on your tour here. 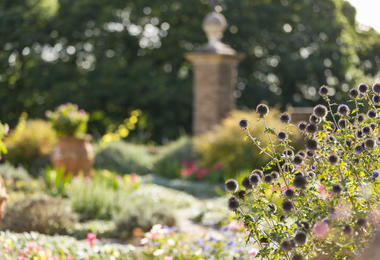 There is time to have lunch at Knightshayes before you return to the hotel for an afternoon excursion to Hestercombe Gardens. 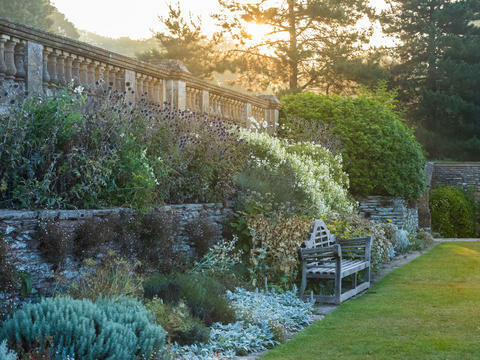 Here you will receive a guided tour of three centuries of garden design: Hestercombe features a Georgian landscape garden, a Victorian terrace and a beautifully designed Edwardian garden, which was the work of famed horticulturalist Gertrude Jekyll. 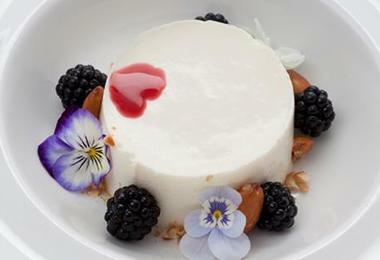 After you have explored you will treated to a special private dinner, before returning to your hotel. This morning you will visit the National Trust's Dunster Castle, a former motte and bailey castle which has been fortified since the late Anglo-Saxon period. 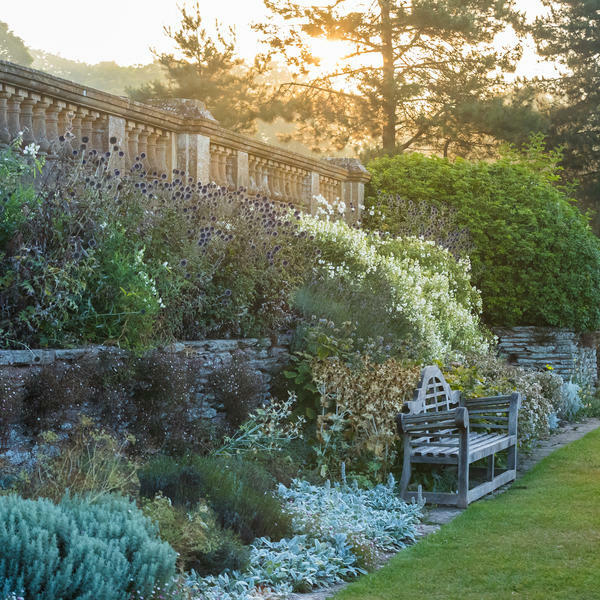 Perched on top of a steep hill, its impressive terraced gardens boast views out over the Bristol Channel. Planted with rare shrubs, palms, sub-tropical plants and a fabulous collection of citrus trees, this 17 acre garden is the result of careful planting by generations of the Luttrell family. 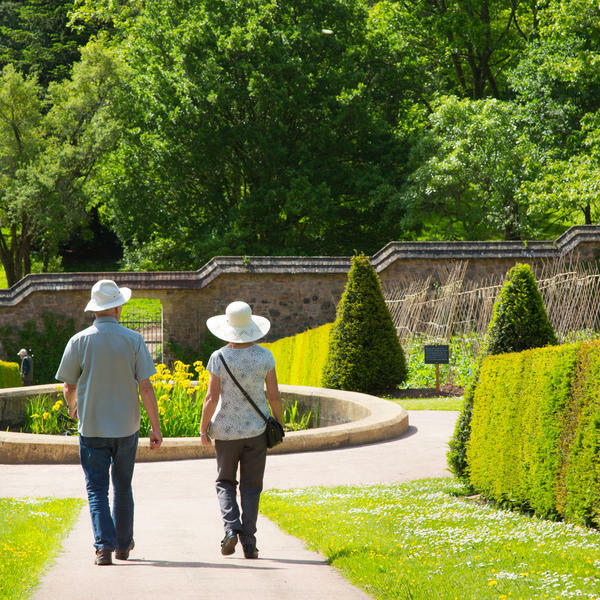 Later you will visit the atmospheric and romantic Cothay Manor Gardens, where you can see the symbolic white roses of the House of York and red roses of the House of Lancaster growing to this day, celebrating the end of the War of the Roses. 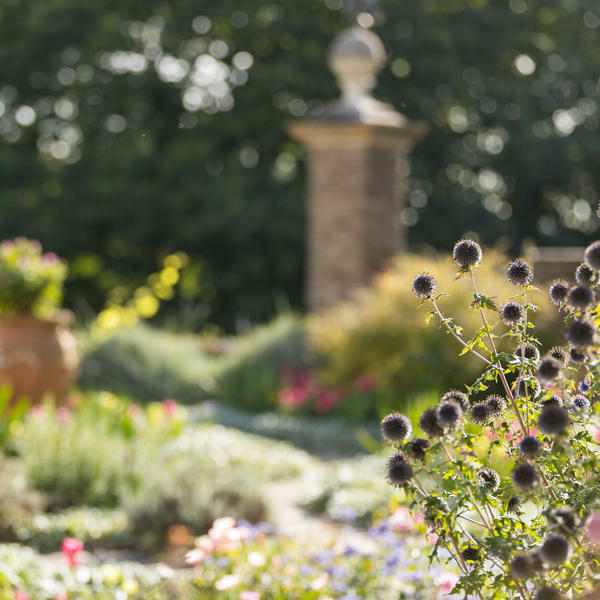 You can explore the garden rooms which are set either side of the 200 yard yew walk and admire a cottage garden and courtyards as well as a stunning river walk. After exploring here, you will return to the Castle Hotel for a complimentary afternoon tea to mark the end of this delightful tour. 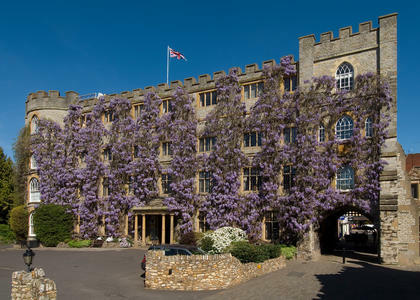 The four star Castle Hotel at Taunton is one of the most renowned hotels in the UK, with a history stretching back for 1000 years. Originally a Norman fortress, it has been used as a welcome rest stop for travellers since the 12th century. 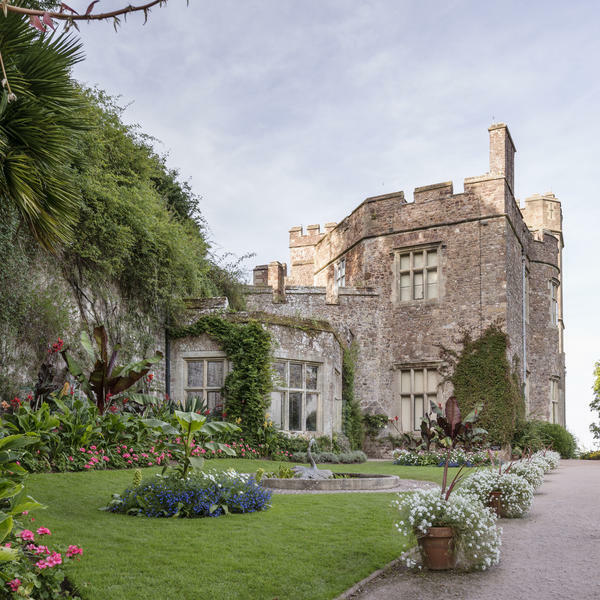 Owned and run by the Chapman family for more than 60 years, today the Castle is a luxurious retreat in close reach of many beautiful gardens and areas of natural beauty. 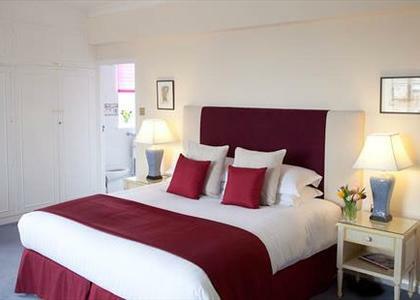 With 44 comfortable rooms, a charming 12th-century rose garden and two excellent restaurants, this classic English hotel is hard to beat. Founded 24 years ago, Travel Editions offers a range of cultural short breaks and tours which appeal to 'travellers' not 'tourists' and whose itineraries are not readily available elsewhere. To view Travel Editions ’s supplier’s terms and conditions click here.